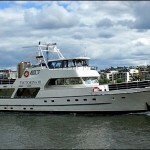 We are Svenska Skärgårdsfrämjandet AB And we have since 2008 been owning and operating the Chartership Qrooz 01/Stockholmsbåten. 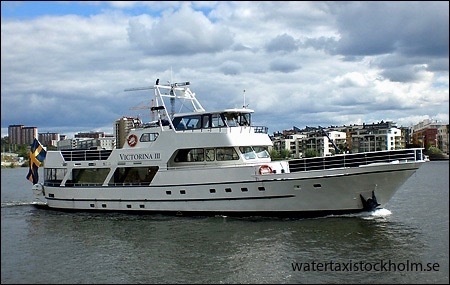 Between 2001 - 2007 we owned the company Victorina Charter AB and the Charteryacht Victorina III. Both yachts are sold but are still lying at Strandvägen in central Stockholm and ready for charter. 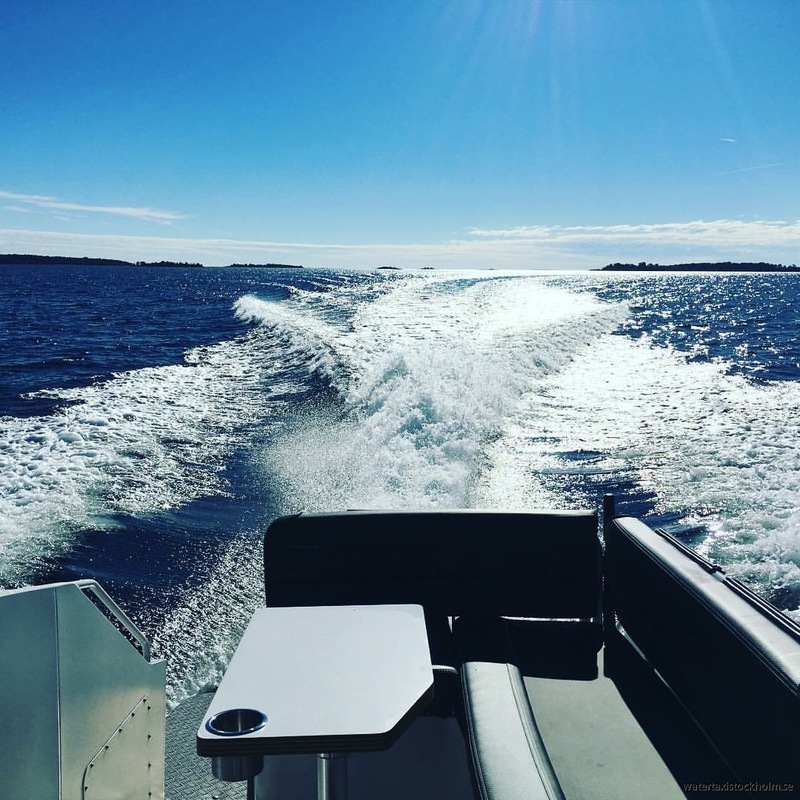 The luxurious water taxi Masmar 33 "Qrooz Tender" and the robust aluminium taxiboat Faster 35 Offshore "Tender to Monica" Is operating from Stockholm or Möja (one of the bigger islands in Stockholm archipelago) Depending on time of season. 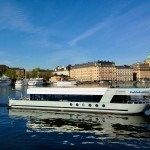 Since 2001 we have shown the beauty of the Stockholm Archipelago and lake Mälaren by taking people out in our taxi boats. 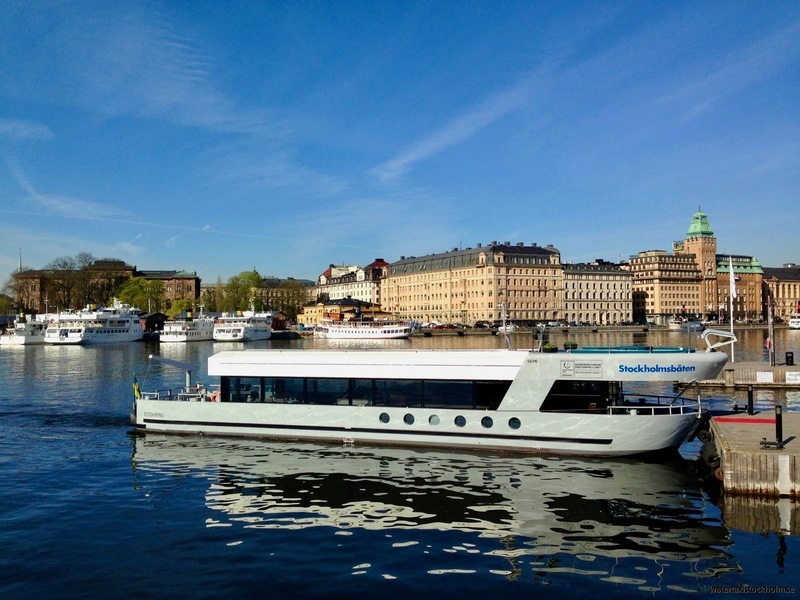 The boats fit underneath all the bridges in Stockholm and are both comfortable and safe. We always have our customer in focus and can tailor company events such as visits to restaurants by the sea, sauna rafts and boat transport according to your wishes. We have the highest availability. We will take you where you want anytime. Personal service and attentiveness towards our customers are paramount to our business. The boats can be found in central Stockholm at Strandvägen. On Bockholmen island and on the island of Möja. 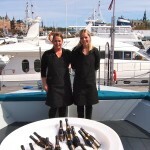 Thanks to our partners we can arrange the right boat at the right price for groups of up to 150 people. We are excellent at matching your needs to the right vessel. 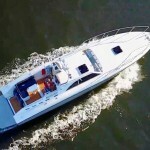 "Nice clean boat, excellent service!" "Wonderful sightseeing! The captain was our private guide"
"Thanksl our kids enjoyed the free WiFi"
"I missed the last ferry from Sandhamn, The taxiboat arrived within an hour"
"Incredible! The captain had actually a lifevest for our dog"
"The taxiboat had the look and feeling of a yacht, very representative!"